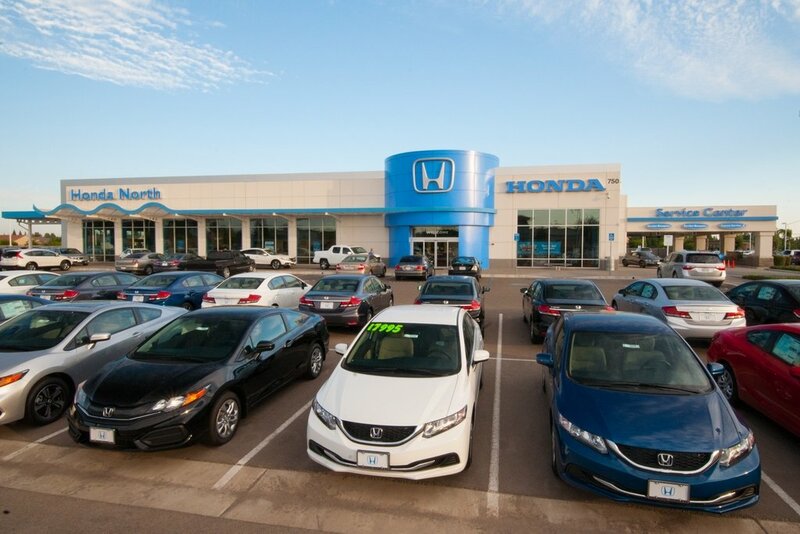 ONE OWNER, CLEAN CARFAX, Limited Factory Warranty !!. 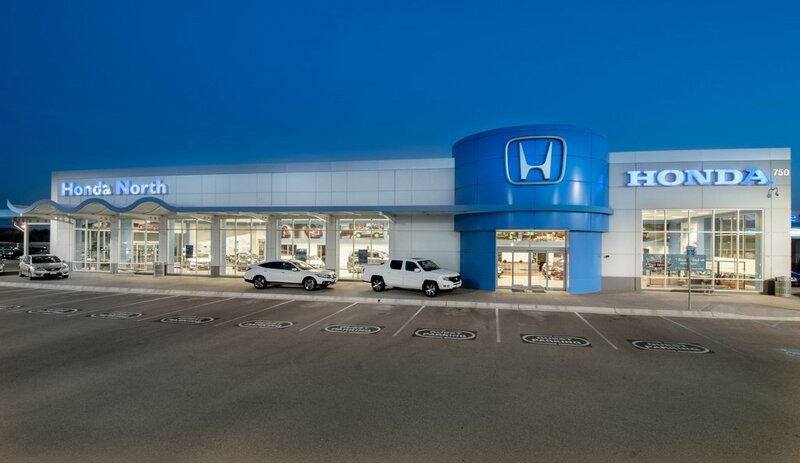 HONDA NORTH IS #1 IN THE CENTRAL VALLEY ! 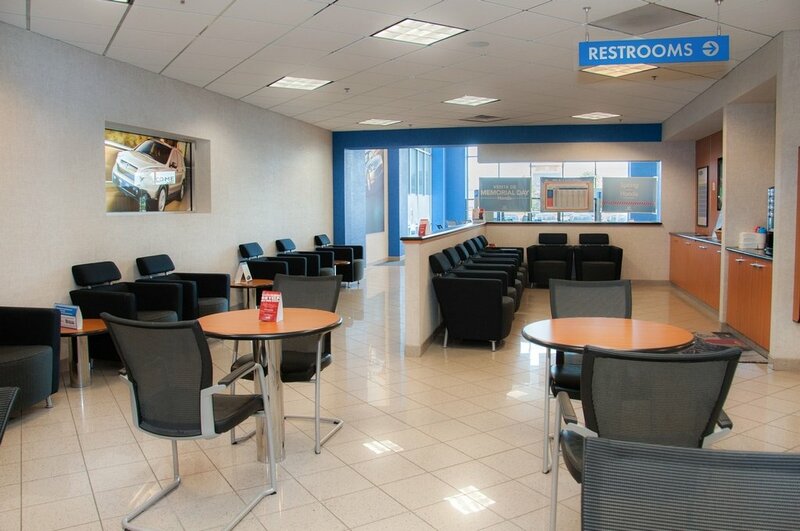 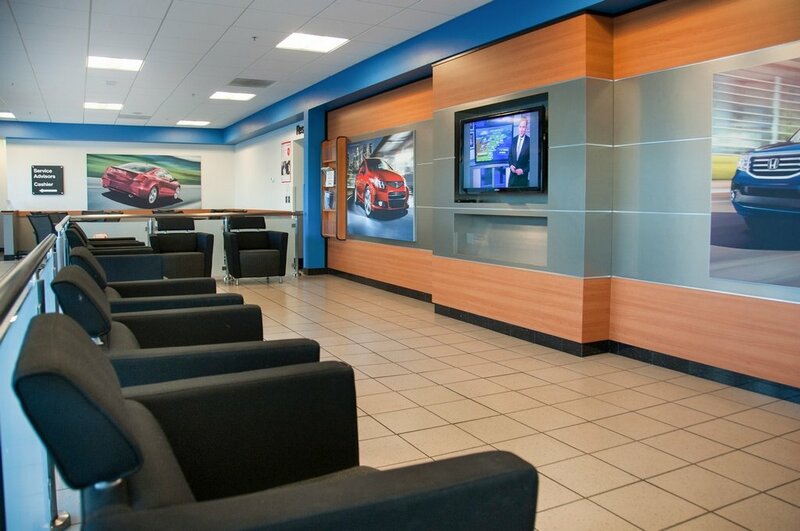 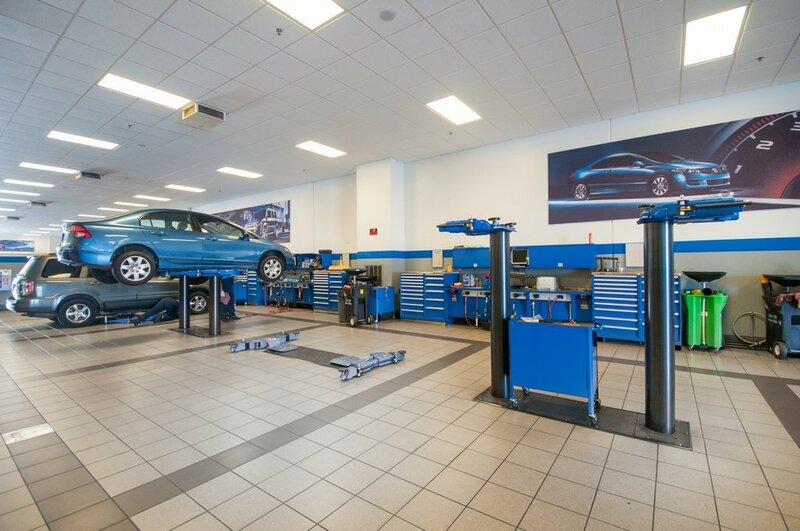 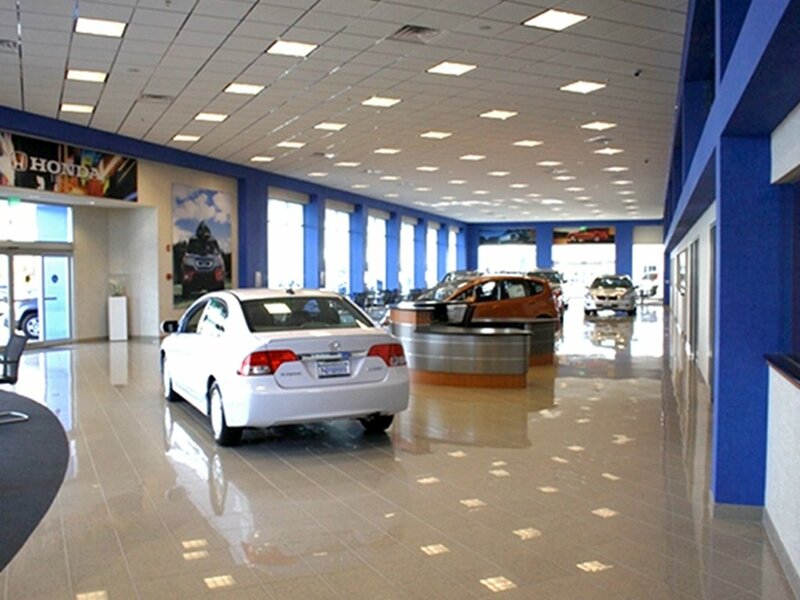 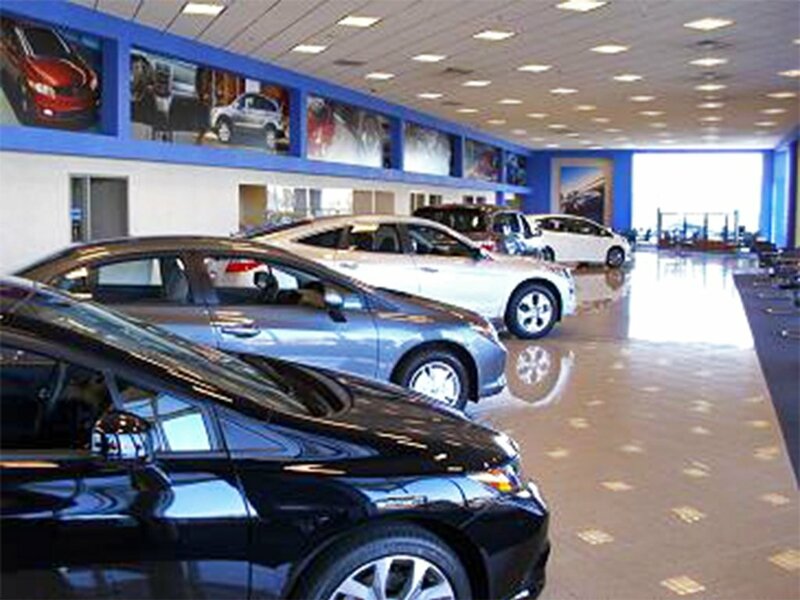 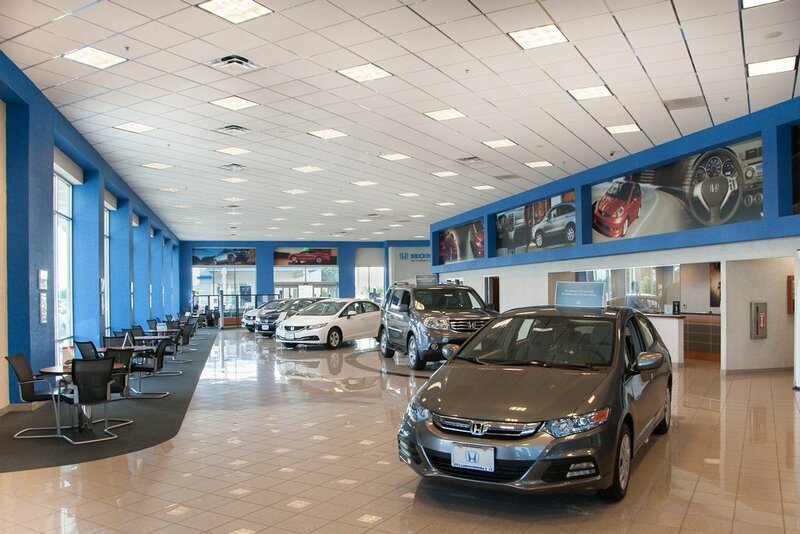 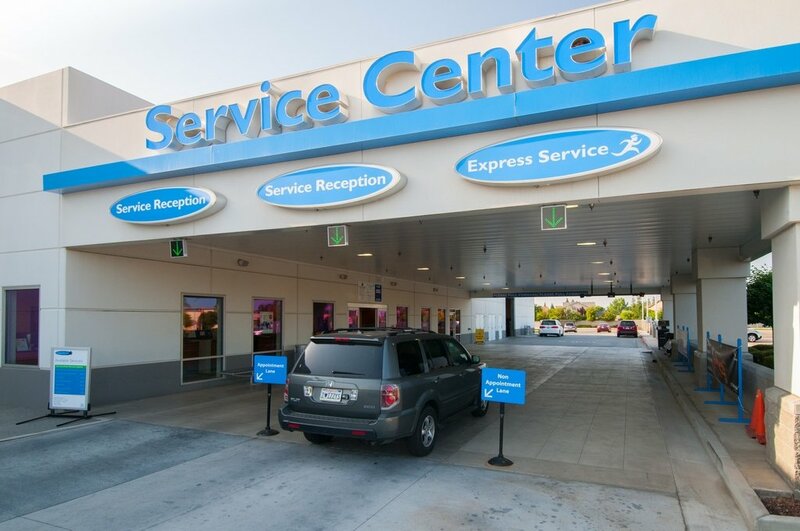 Honda North proudly serving FRESNO, CLOVIS, MADERA, SELMA, VISALIA, MERCED, BAKERSFIELD !! 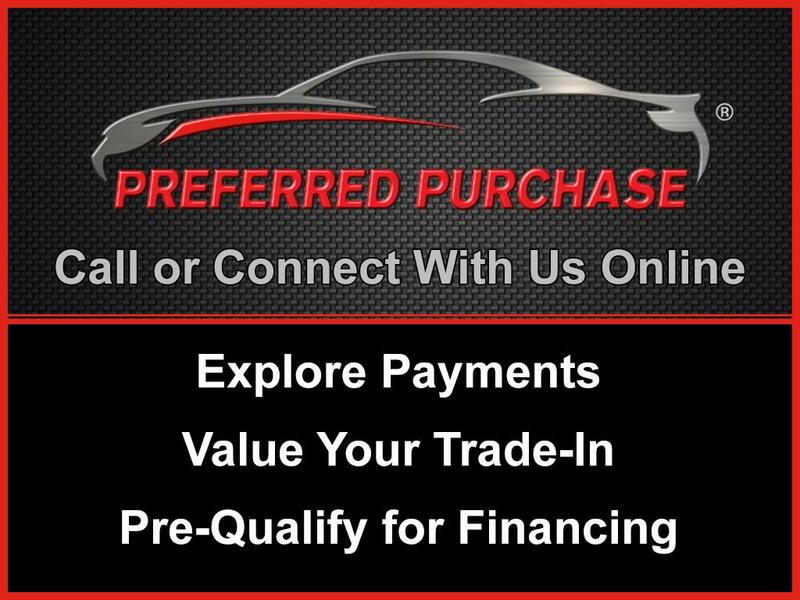 Contact us today at 888-992-4525 for more information, or fill out our Online Credit Application to begin the pre-approval process today.